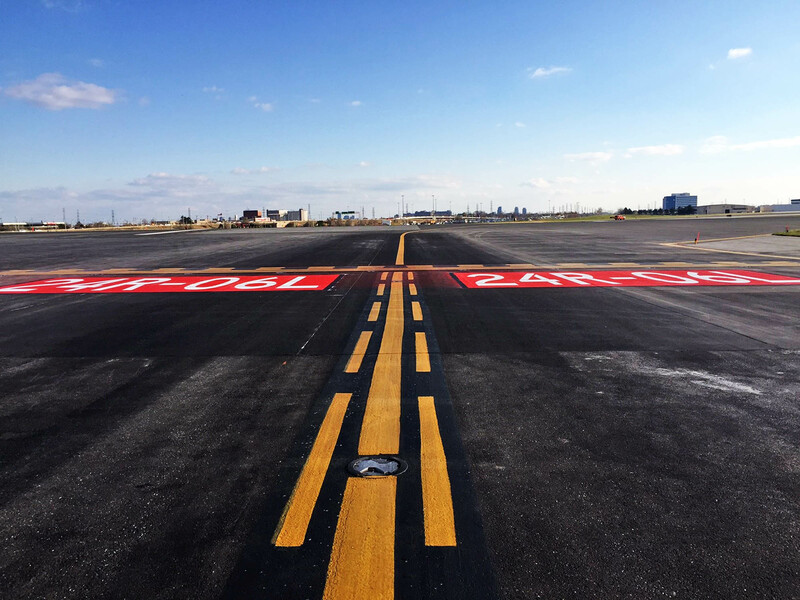 The right expertise and personnel for your airport marking job. 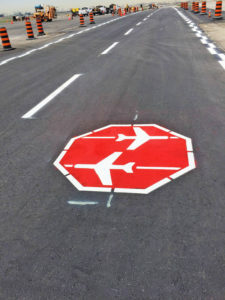 Airlines Pavement Markings Inc. has the personnel and expertise to work on any airport marking job. Our experience makes us the best choice for painted markings on any concrete or asphalt surface. 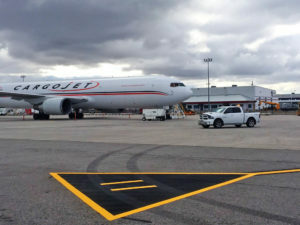 Our experience is extensive; we’ve worked on projects at several large and small airports including Pearson International Airport in Toronto for the GTAA as well as remote locations like the Moosonee Airport.